Our company strives to provide the best service and customer care. We have maintained a A+ rating with the Better Business Bureau. Over 35 years experience in the engine business. Our staff is trained and technically very knowledgeable in assisting customers with troubleshooting most issues over the phone. 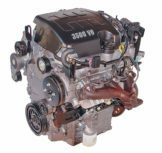 All of our engines are bench tested for compression and oil pressure. Our products are all washed and detailed after testing. All products are shipped using Fedex or UPS for the fastest most reliable service. Our products typically ship out the same business day and will reach most the United States in less than four days. Our engines and transmissions all come with a six month, unlimited mileage warranty. We only carry low mileage products that are sourced from most reliable and reputable suppliers. 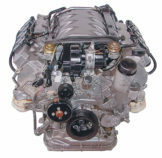 EngineWorld is a leading importer of engines and transmissions from Japan and domestic manufacturers. 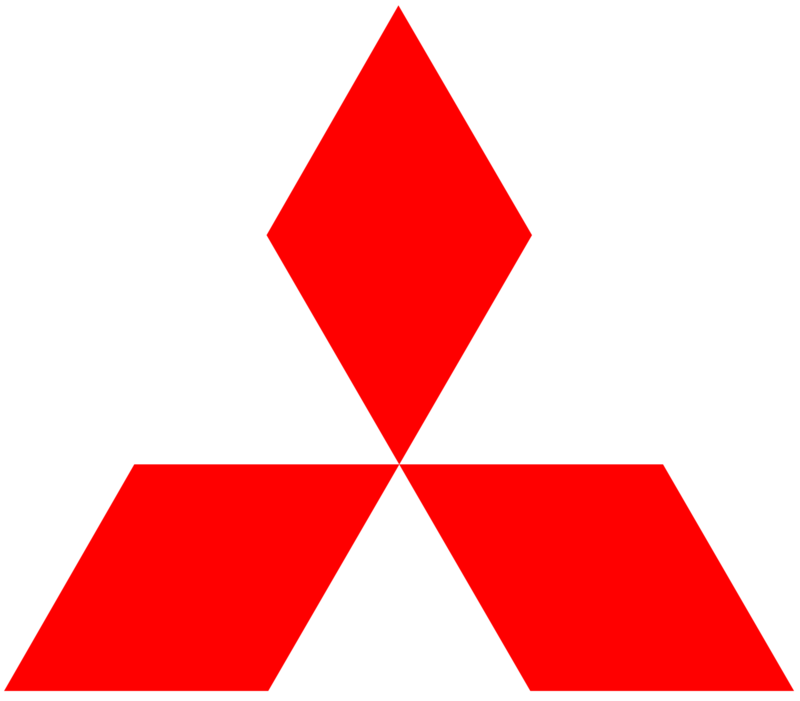 Our knowledgeable staff has extensive experience and has worked hard over the years to ensure that the Japanese Domestic Market (JDM) engines we import are of the highest quality and fully compatible with the US Domestic Market (USDM) design specifications. Since our founding, we have strived to import high quality, low mileage engines. 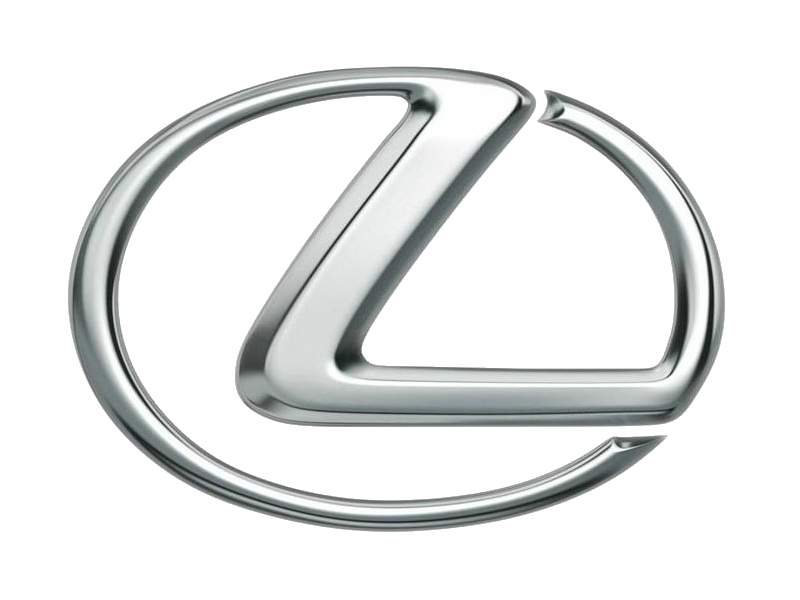 All of our products come with a 6 month, unlimited mileage warranty and are low mileage. Orders typically ship same day. All orders have tracking numbers. Over 30 years of business with our suppliers allows us to have the most competitive pricing in the market. We offer free delivery in most of Northern California with our local delivery network. Contact us to see if you are in our fee delivery range! With over 80,000 products in stock we are sure to have what you are looking for. 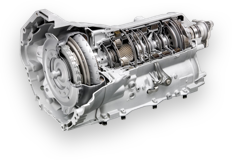 We are the largest Japanese engine & transmission importer in the nation. There comes a time in the lives of almost all petrol heads when a new engine is needed, yet finding the right one for your car, while also staying on a budget can sometimes turn out to be quite difficult. 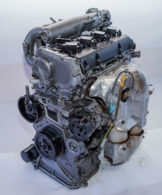 With this in mind, Engine World USA is a company well-known for offering both used car engines and transmissions for almost all car models available on the market, at advantageous prices when compared to the competition. Not only this, hence Engine World is also known as the market’s leading importer for transmissions and engines, thus offering products of high quality, inspected and chosen by the highly-trained team in the market. As the company believes that full customer satisfaction is of an uttermost importance, all engines being imported are of low mileages, and in working order. 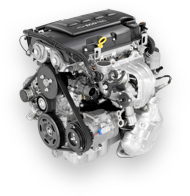 This way, Engine World can provide customers with highly-efficient, and usable engines, regardless of their car manufacturer. Apart from this, the firm also offers rebuilt options for some of the most popular models, including used transmissions and other engines, which are both inspected and tested, prior to being sold. Thus, the company ensures that the rebuilt engines and transmissions are all in working order. 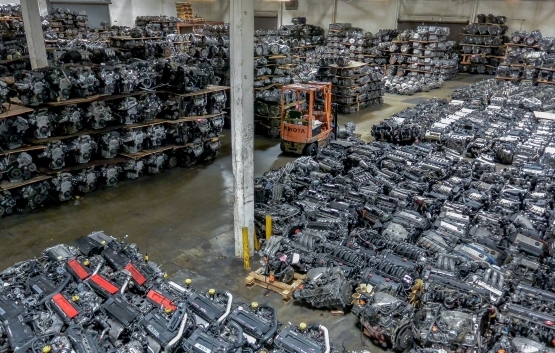 To put things better into perspective, clients can choose from a variety of used motors of different make, such as Japanese, European, Domestic and Korean. The user interface presented on the website is also highly-intuitive, considering the fact that clients can easily choose the model of their car, year of making, and type of engine or transmission alongside with its specs. Upon choosing a product, clients will also get access to a couple of details, such as the year of the engine/transmission, its exact model, motor capacity, but also type of transmission (either manual or automatic). 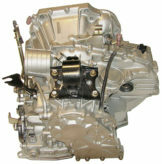 While Engine World offers transmissions and engines of numerous builds and from numerous makers, the company also works great with used Japanese engines, thus offering products that are suitable for Acura, Honda, Infiniti, ISUZU, Lexus, Nissan, Mazda, Mitsubishi, Subaru, Suzuki, Toyota and many other cars as well. Ordering from the website is highly-intuitive as well, therefore clients don’t even have to see the rebuilt and used car engines in person, as the platform offers both pictures and technical details on all products being sold. 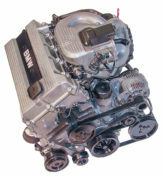 Based on everything that has been outlined so far, if you’re looking for either used auto engines, or used transmissions, then chances are that Engine World has the perfect product for you, while also offering at a low mileage, and great price, with no hidden costs, or transmission/engine flaws.